You’ve booked your venue, set your date and sent out your save-the-dates, now it’s time to book your guest accommodations! 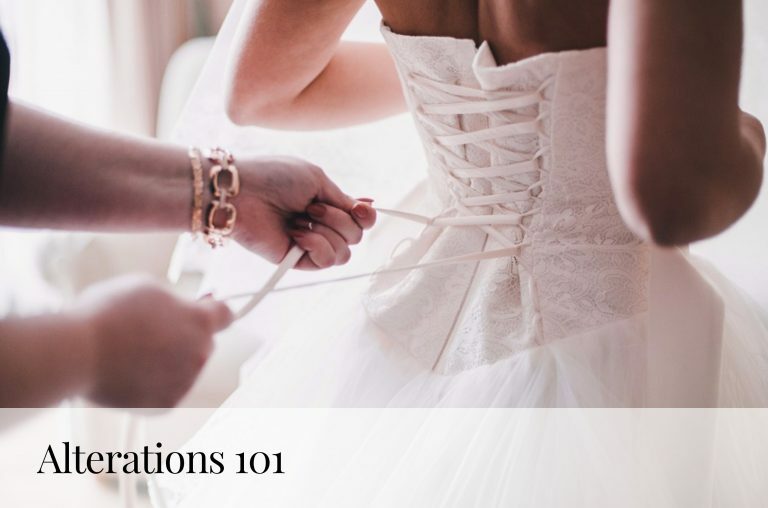 We all want to ensure our wedding guests have a positive experience throughout the entire wedding weekend, but where do we begin? 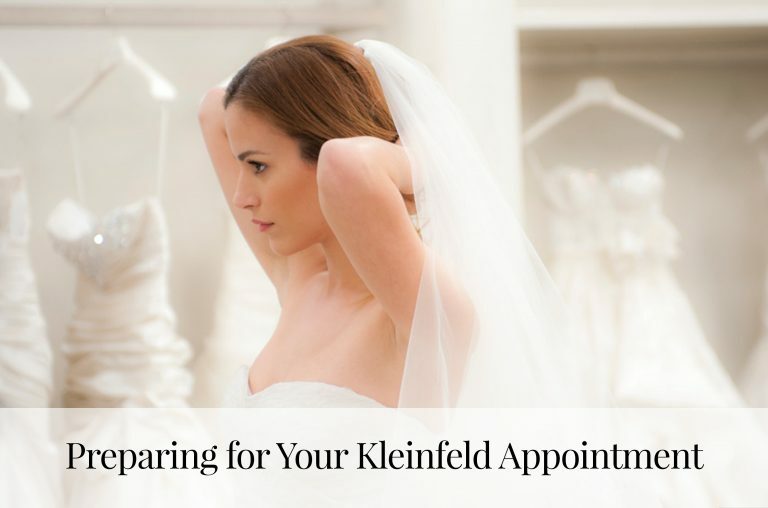 The experts at Kleinfeld Hotel Blocks are here to help. 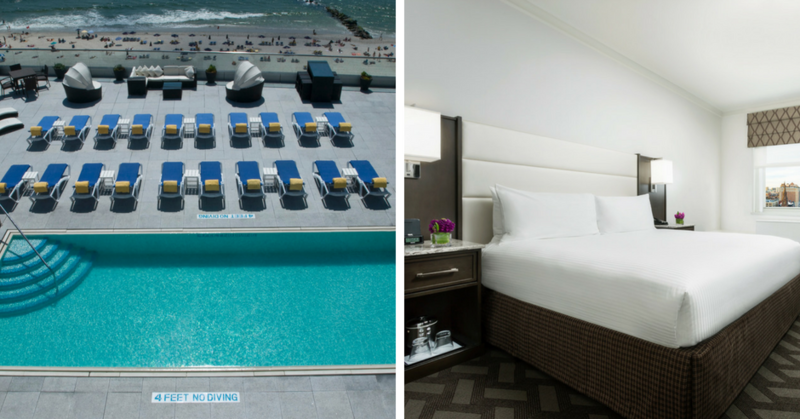 Don’t forget these five necessities when booking your hotel blocks—your guests will thank you! Distance from ceremony and/or reception. Factor in the maximum distance away from your wedding venue you’d like guests to stay. Remember, hotels further from the venue mean longer travel time to and from the wedding (i.e. late wedding guests!). A 10-15 minute drive from the venue should be safe. There’s always down time during the wedding weekend—before the rehearsal dinner, all day before the wedding and after the goodbye brunch. Think about booking hotels near popular attractions such as a walkable town, fun dining, shopping (for last minute necessities or souvenirs!) or activities. Make sure your guests have a way to get to and from the airport or nearest transportation hub (think train or bus station). Many hotels offer airport and town shuttles, and for guests with a car, ask about parking options. Choosing a few hotels with different price points is very important—always make sure to provide affordable options. 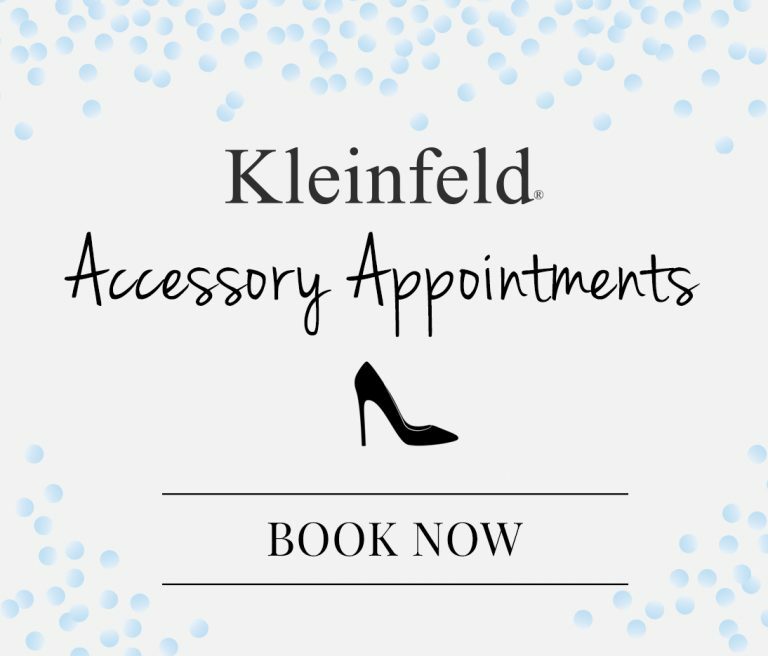 Don’t worry—Kleinfeld Hotel Blocks can help you choose hotels with a range of prices per room. Last but not least—amenities! Nothing is nicer than relaxing poolside, enjoying the sauna, making use of the hotel gym and sending your dress or suit to be pressed before the festivities, so keep these and other amenities in mind when booking hotels. Ready to book? Request a proposal here. Want to learn more? Read this FAQ.